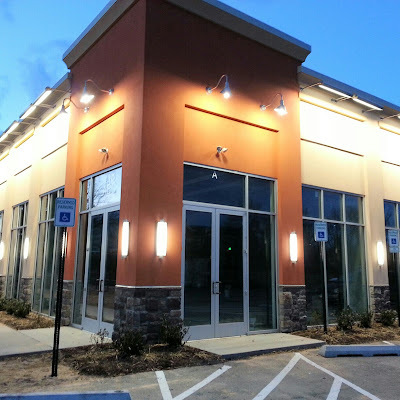 The planned summer 2013 grand opening of Roy Rogers in Rockville never came to pass. No official explanation has been given, but one real estate source tells me the restaurant may have been held up by a larger property dispute. Roy Rogers has yet to announce the street address for the new Rockville Pike restaurant. But I believe it is in this retail building on the former site of Century Ford, across from Marlo furniture. Stay tuned, but it sounds like we're in for a long wait.